It’s a common practice for a home buyer to schedule a home inspection in today’s real estate market. Now, a new trend has homeowners hiring inspectors of their own before they even list the property for sale. They’re finding that there are a number of benefits of a pre-listing home inspection, which can help the sale of the home go more smoothly. The single best advantage of getting a home inspection before listing the property is that you’ll be the first to learn of any problems. If this is a property you live in, versus a fix and flip investment, some issues might not come as a big surprise. You may know that there’s a small leak in a bathroom or that an upstairs floorboard is weak. However, you’ll also learn about any major or minor problems you may not know about. This is far better than being surprised by the results of a potential buyer’s inspection. You might fix the problem or drop the sale price while disclosing the flaw, but you won’t be blindsided down the road. If you find out about needed repairs, one of the benefits of a pre-listing home inspection is that you can take on these projects yourself. 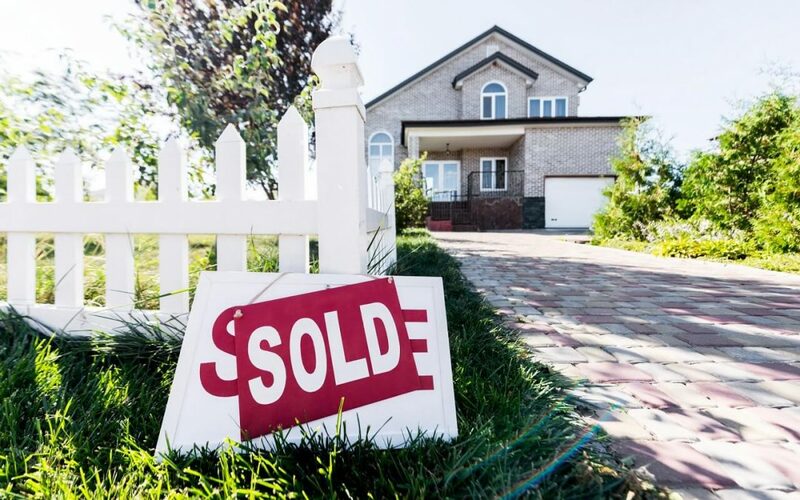 When it’s addressed after the buyer’s inspection, they usually will request that the repair is made by a professional, which can become costly when there’s a tight timeline before closing. However, if your inspection uncovers the problem and it’s a repair you can complete yourself, you can save on the labor costs. Some repairs can be completed by the homeowner before the buyer’s inspection requires professional repair. Even if the repair is beyond your skill level, having the time to get multiple estimates can save you money, too. When the buyer’s inspection reveals a problem, there’s typically a deadline for getting the repairs completed. This often means hiring the first contractor available to do the work, which means you’ll likely be paying more for the repairs. Alternatively, discovering major repair issues early through a pre-listing inspection will give you time to shop around for the contractor offering the best price. This can help you get quality work with lower repair costs. Another one of the benefits of a pre-listing home inspection is that it can speed up the buying process. When you have a pre-listing inspection and offer to share the report with the buyer, they may decide to skip over the buyer’s inspection. If the buyer is willing to accept the report from your inspector, this often speeds up the sale process. This can benefit both the buyer and seller, especially if the seller has taken the time to address any issues raised by the inspection. While another inspection is initially an extra expense, the benefits of a pre-listing inspection are well worth it. It gives the seller an opportunity to uncover hidden problems early so the buying process won’t be slowed down. It also provides the owner with more freedom in choosing how repairs are made, which can help save money and resources. This can be especially helpful in older homes, where there may be unseen issues that can affect the sale of the property. HomeVantage Home Inspections provides pre-listing home inspections to Northern New Jersey. Contact us to book your inspection.